It seems a little early to be talking about New Year's Eve, since Christmas isn't even here yet. 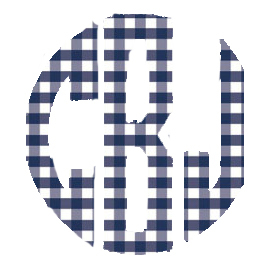 But, I have already found myself trying to plan an outfit. 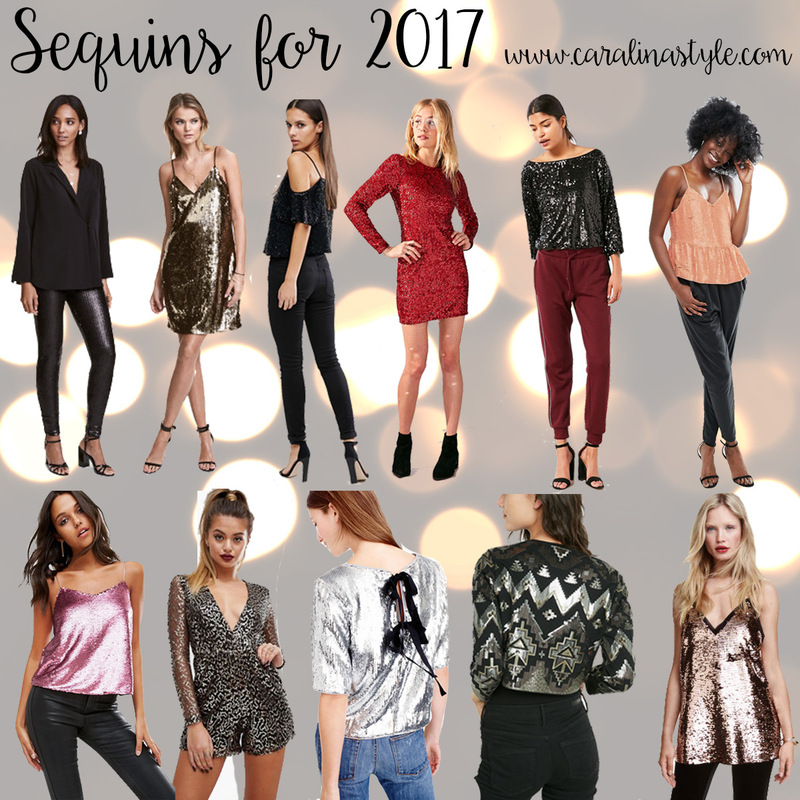 I personally always go for some sequins, so I have put together some of my favorite sequin pieces to ring in 2017! I have been talking about how much I love sequin pants for a few years now, I think this might be the year I finally break down and buy a pair...we will see! 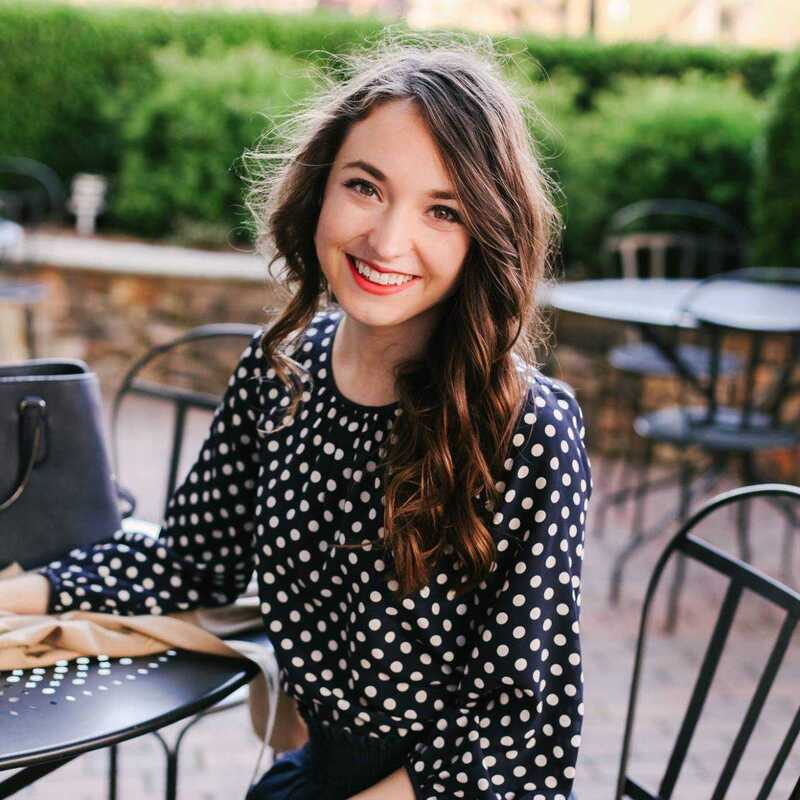 I will most likely have a full outfit post of whatever I end up wearing on the blog.